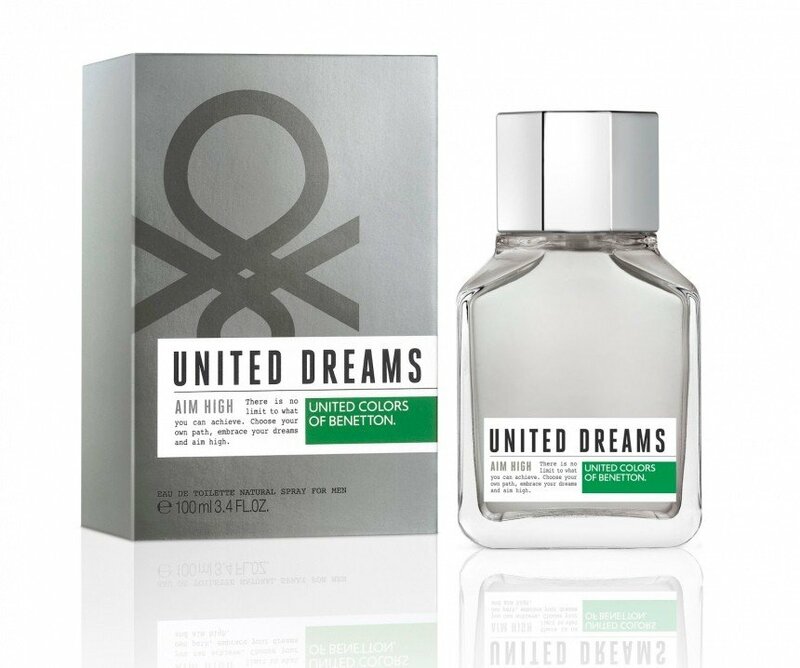 United Dreams - Aim High is a perfume by Benetton for men and was released in 2015. The scent is green-aquatic. It is being marketed by Puig. 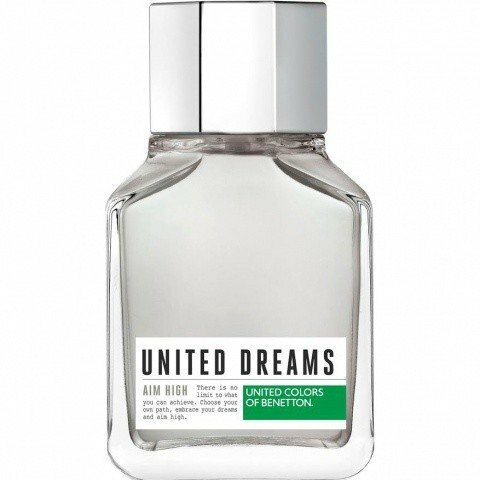 My review on Benetton United Dreams Aim High, people stated on fragrantica post it is a clone or a duplicate of Bleu de Chanel, I don't own BDC to compare it to. But I own Montblanc Legend and I compare the two and is almost similar but United Dreams Aim High is more stronger while the Montblanc Legend is more tone down. My nose detects the citrus notes, the lemon, grapefruit and bitter orange dominates the opening, actually the bitter orange just comes out front and center while the sage and vetiver is there in the background but faint. Is good fresh and citrus scent which is better suited in the summer. Even though it could be a versatile to me is more of a summer scent. For the price is a steal and is a must have. 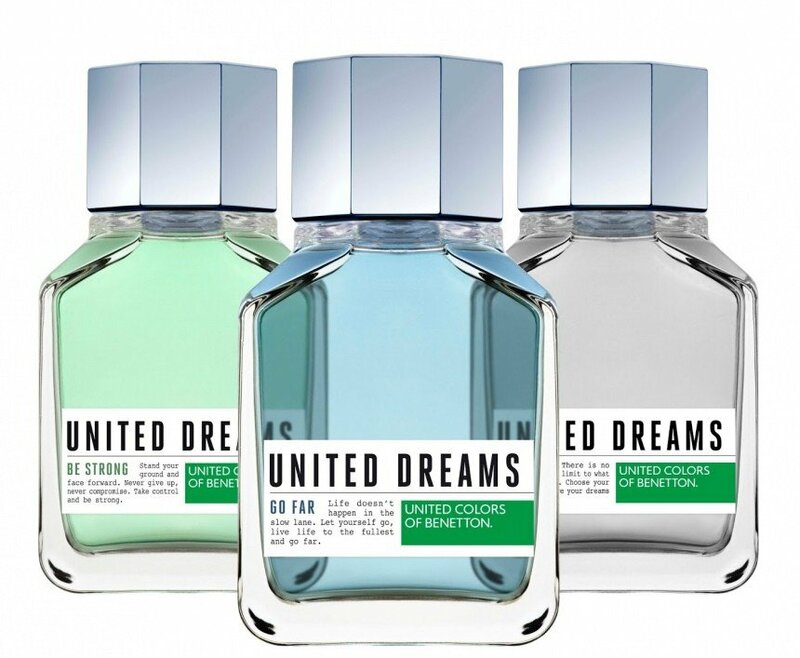 Write the first Review for United Dreams - Aim High!